Jack was always an active child. From an early age he attended gymnastics classes, eventually joining the gym at Fromeside. He quickly progressed winning a number of competitions at county level. In 2012 he was lucky enough to get tickets for London Olympics (Super Saturday) and quickly decided that he wanted to try hurdling. Later on that summer he went along to the Yate academy on a Wednesday night. 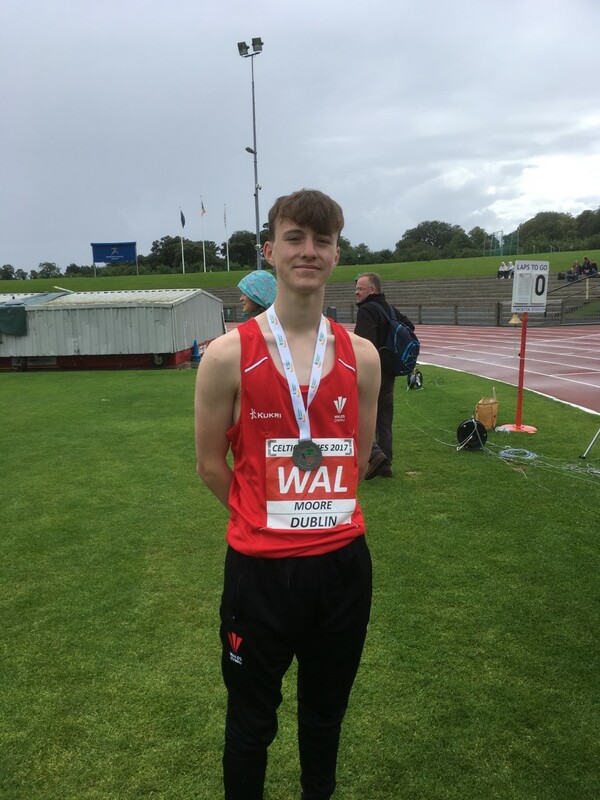 He has spent his career to date competing as a hurdler with the support of Jim and Graham. 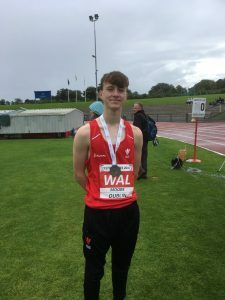 But it has been as a High Jumper thanks to the support of Jeremy that he has achieved his greatest success culminating in a Welsh International Vest in 2016.